Here at StartupWorks we love supporting ambitious and motivated individuals. Every week we get a visit from the boys and girls over at Elevakademiet. 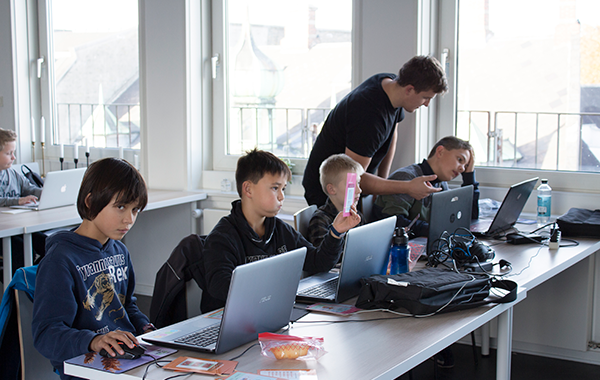 They convert the StartupWorks offices into a learning space for their TECHCLUB in Aalborg. The TECHCLUB allows kids in the ages 10-16, to get a specialised experience with the newest technologies. 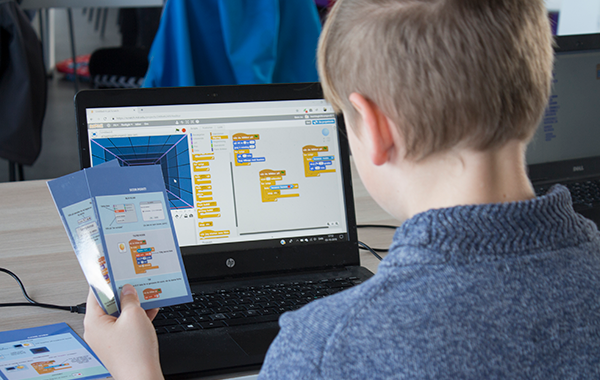 The TECHCLUB offers courses in Gamemaking, Coding and Programming for Arduino. The concept of each of these courses is learning-by-doing and the small size of each team allows for a very hands-on experience. This gives the kids a unique possibility of learning skills that will be in high demand in the near future. Being able to house inspiring and motivated entrepeneurs in our business hours, and support the future coders and makers in the evening, is exactly what the StartupWorks spirit is about. We are very happy that Elevakadamiet has chosen us as their space for the Aalborg team. Do you want to use our offices for your events?